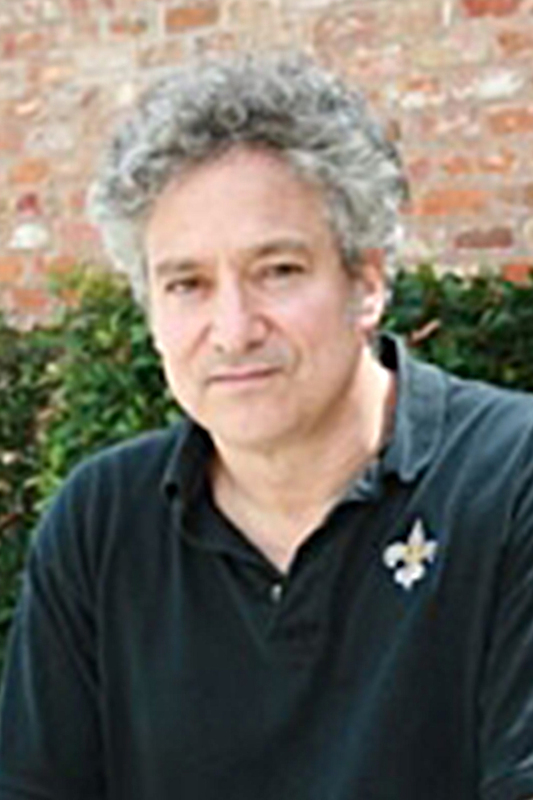 After studying at Berklee College of Music, Mr. Pellera has been a jazz educator serving New Orleans since 1989. He taught jazz piano and improvisation for fifteen years at Loyola University before joining NOCCA’s faculty in 2002. In the last 25 years, he has lived in New Orleans and New York, giving his music a unique perspective that draws freely from the influences of the two cities. As a composer he has created a body of work that encompasses modern jazz harmony, indigenous New Orleans rhythms, and elements of the classic American songbook of the 30’s & 40’s. He has released two critically acclaimed CD’s of his jazz compositions. His first CD, “Cloud Nine” was released in 1997 and his second CD “Son of Sky” was released in 200l. Both CD’s featured a veritable of “who’s who” of the New Orleans modern jazz scene, such as, Bill Huntington, John Vidacovich, Steve Masakowski, Tony Dagradi, Bill Summers, James Singleton, and Phillip Manuel. As an arranger and producer he has worked in a variety of contexts from trio to big band. He has performed with a multitude of great jazz artists, including Wynton Marsalis, Buddy Rich, Branford Marsalis, Bobby McFerrin, and Harry Connick Jr. Some of his former students include Brian Blade, Jon Cowherd, Jonathan Batiste, Troy Andrews, Rich Vogel and others who have created distinguished careers for themselves. Copyright © 2017 Mark 1 Website Design.